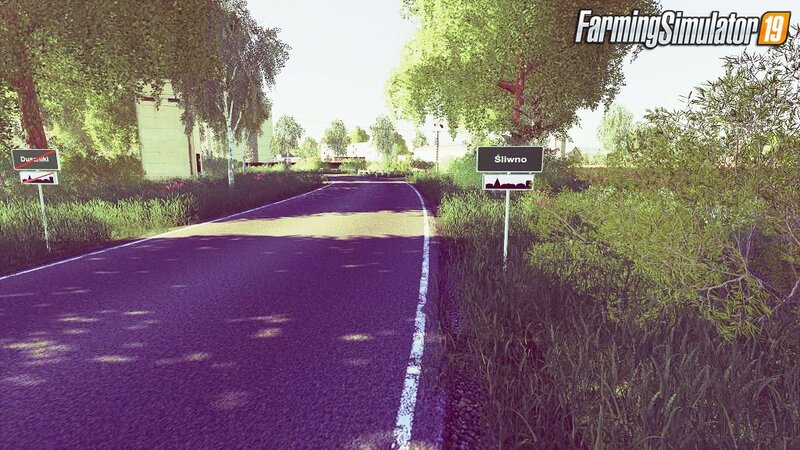 Mod PGR Sliwno Map v1.0 by Wowek12 Mirio for FS19 | Farming Simulator 19 game. - Missions in the fields. Installation instructions for «PGR Sliwno Map v1.0 by Wowek12 Mirio for FS19» - Your first action will be to download the archive using the appropriate button below. Mods on our site are virus-free, and 99.9% have any extension other than “.exe”! 2. Copy the mod in ,,My Computer> My Documents> My Games> Farming Simulator 2019 > mods"
3. Start the game, activate the mod. 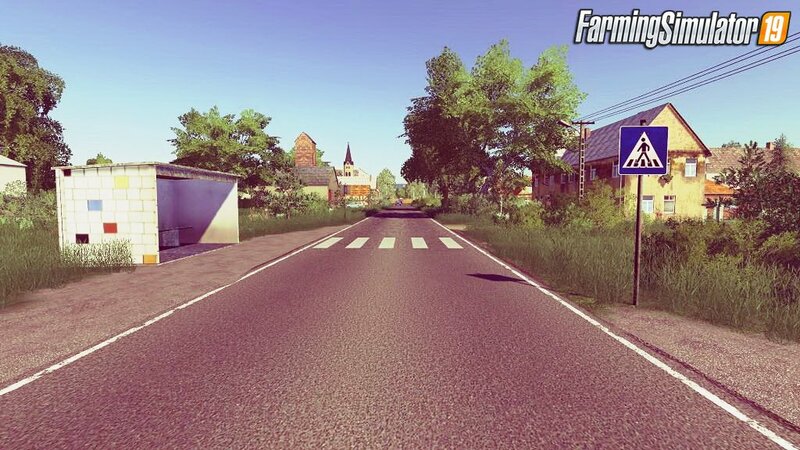 « Mods for FS19 | Farming Simulator 19» - is one of the most important components of a simulator. Of course, there are a lot of very different vehicles from different manufacturers in the game, but not always you will be able to find exactly what you need (especially with our time-tested domestic machinery). Therefore, we are looking for, checking, correcting and adding to the site the most interesting and popular mods for FS19 | Farming Simulator 19. Install the game, add any mods and enjoy farming! In order for you to experience only positive impressions of the game, we select only the highest quality and most interesting mods, and also check their performance. 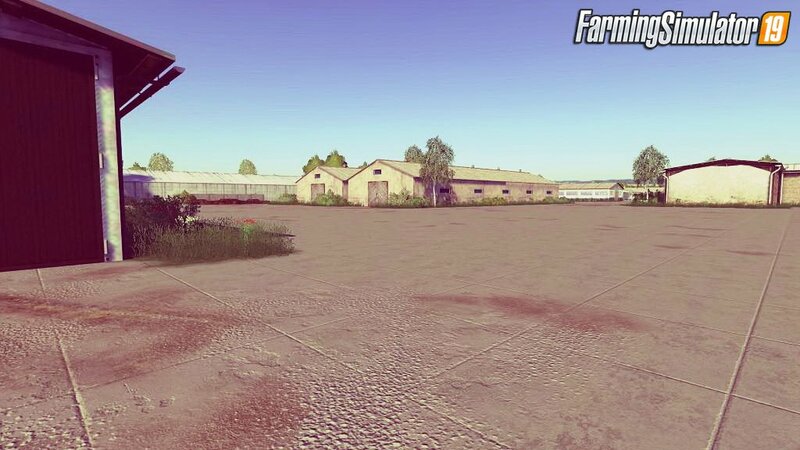 If you are a fan of the legendary series of computer games Farming Simulator, then you have certainly wondered more than once: “Where can I download high-quality mods for Farming Simulator 2019?” The answer is simple: on Download-FS19.com portal! Farming Simulator 19 is developed by?